aGupieWare: Space Station Sunday: "Space Is Hard"
along with text including, "Space is hard." 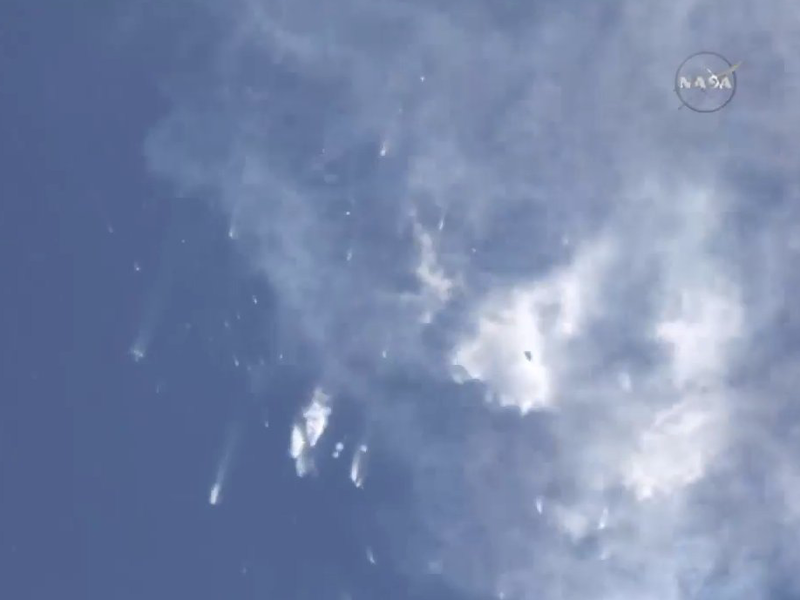 This morning, the launch of a SpaceX Dragon capsule aboard a Falcon 9 rocket was abruptly ended when the rocket detonated in midair, only two minutes and fourteen seconds after liftoff. The SpaceX CRS-7 (Commercial Resupply #7) mission was slated to bring food, supplies, and at least one innovative invention to the ISS, but was curtailed by forces of physics beyond the operators' or creators' control. 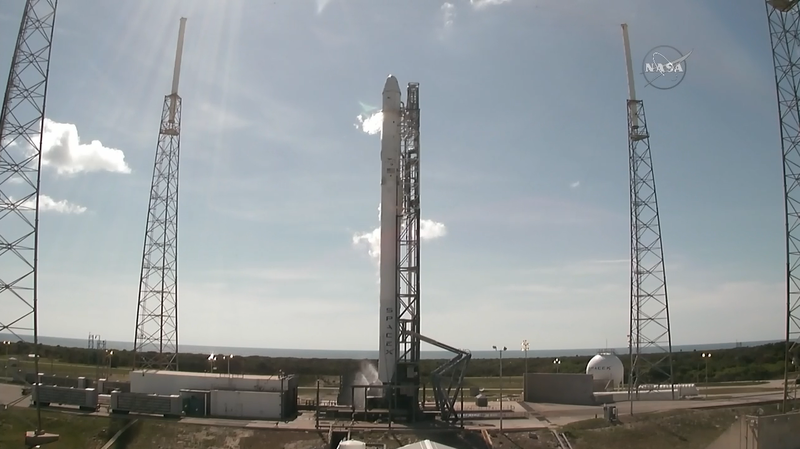 The SpaceX CRS-7, in happier times. NASA's full statement on the issue maintained an optimistic tone, stating, "We will work closely with SpaceX to understand what happened, fix the problem and return to flight. The commercial cargo program was designed to accommodate loss of cargo vehicles. We will continue operation of the station in a safe and effective way as we continue to use it as our test bed for preparing for longer duration missions farther into the solar system." Had the detachment of the SpaceX Dragon been successful, SpaceX mission control would have attempted to land the reusably-designed Falcon 9 rocket on a barge. At the time of the explosion, the rocket was travelling at a speed of approximately one kilometer per second. Over 250 scientific experiments and 4,000 pounds of supplies were included in the CRS-7 payload, including investigations on meteor composition, the actions of nanoparticles in microgravity, and microbial activity aboard the ISS. Even more frustrating is the loss of an International Docking Adapter, which would have served as the bridge between visiting commercial spacecraft and the ISS during future missions. A major piece of hardware that was intended to enable "automatic alignment and connection" for future spacecraft, the IDA was a major breakthrough not only for space technology, but for the collaboration of commercial rocketry initiatives on the ground. 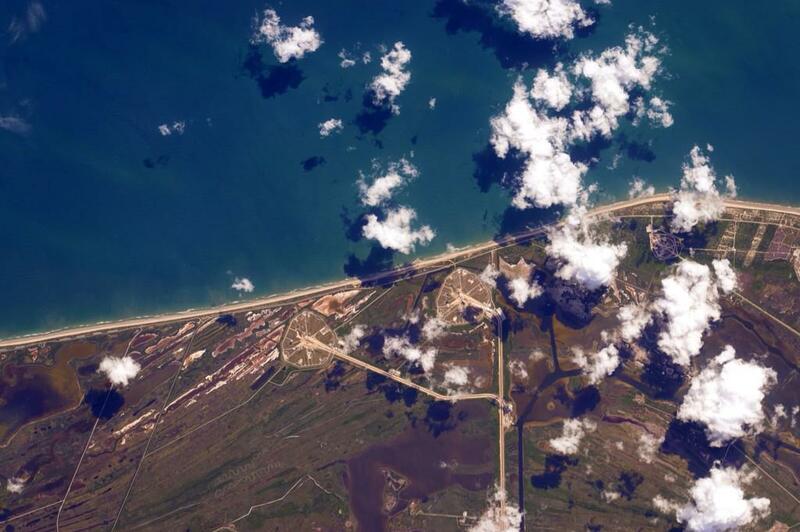 "We set the hardware up and had the folks from Boeing and SpaceX come over and do some alignment checks and testing so they would know their systems would work," said Steve Bigos, project manager at the Kennedy Spaceflight Center. "There was a lot of new technology, so it was very interesting." The IDA was created expressly for the ability to dock more spacecraft to the ISS. That means we WILL be sending up many more spacecraft to the ISS. Just not today. A second, previously developed IDA will hopefully be ready to launch with one of the next commercial payloads. Speaking of commercial payloads, the Russian resupply mission slated for July 3rd is still a go. The astronauts, while not worried about running out of food or supplies, will greet the ISS Progress 60 mission at the Pirs docking compartment on July 5th. Current ISS commander Gennady Padalka, as well as One-Year Crew mission cosmonaut Mikhail Kornienko, will monitor the docking via the TORU telerobotically-operated rendezvous system in the ISS's Zvezda service module. Despite the difficulty of the SpaceX non-compliance (that's NASA-speak for "unforeseen giant freaking explosion"), there is still much to celebrate and investigate in space. Here are some amazing images of the aurora, captured last week by astronaut Scott Kelly. While it may not be as stunning as seeing stuff from space, you too can enjoy a specific segment of starscape by signing up for Spot The Station updates. A text will be sent to your phone (from NASA, how cool is that? ), giving you a heads-up to tilt your head up and see the ISS as it passes by. If you leave your camera lens open long enough to capture the transit, you can submit images to #SpotTheStation to share with your fellow Earthlings. It's not a shooting star, but it is still worth making a wish on...for science. That's all for this week, space fans. Don't despair...there'll be lots more to share from up there. 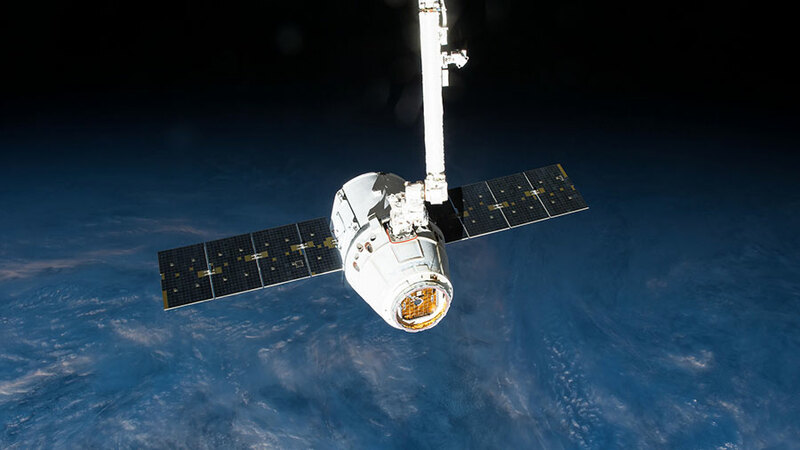 Science won't stand still for the loss of one resupply mission, and more Dragons will fly on. We'll see you next week with more updates as progress does its thing...watch this space! The most recent, but certainly not the last, SpaceX Dragon, docked outside the ISS in May. More to follow, because that's how progress works.